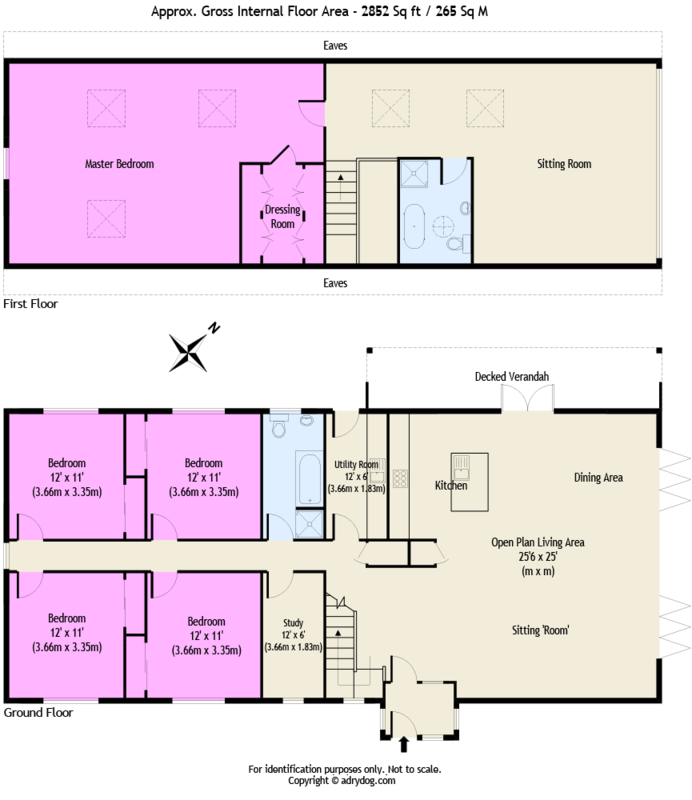 We provide fully RICS compliant professionally drawn floor plans, with full dimensions and room names, that can be tailored precisely to your individual requirements using our CAD software. 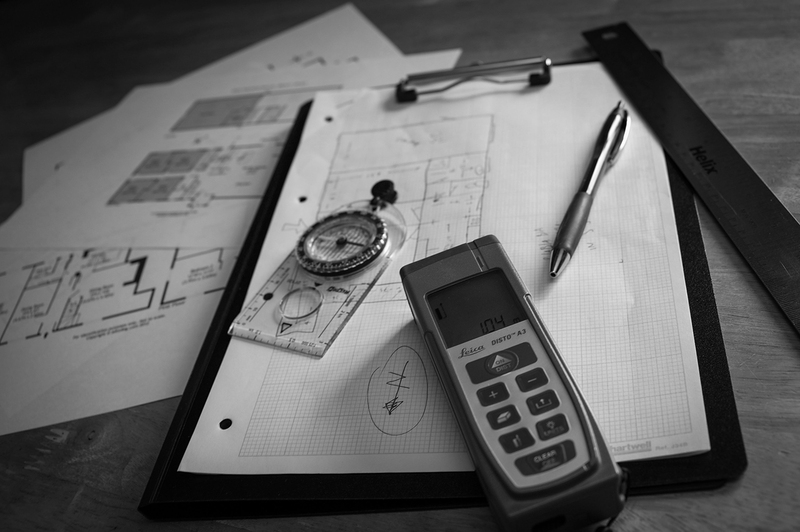 Adrydog offers a fast, efficient, bespoke service with next day e-mail delivery in any required format to optimise your choice of web and print qualities. 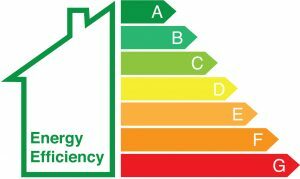 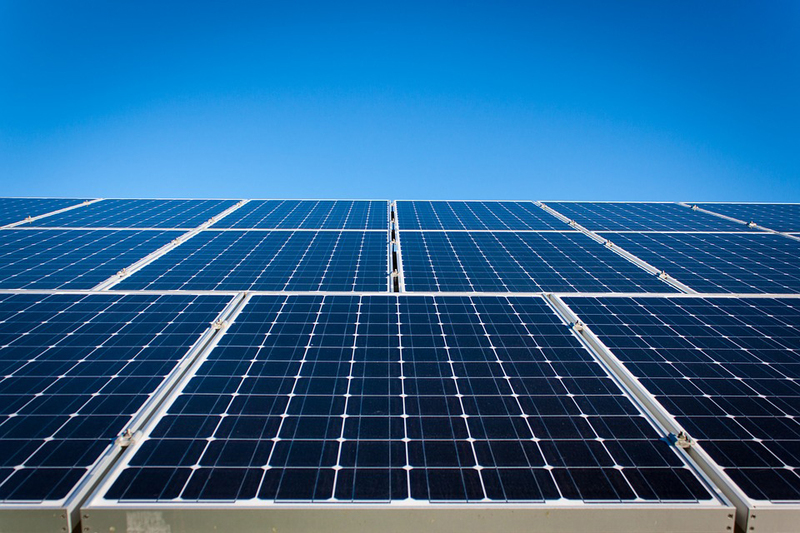 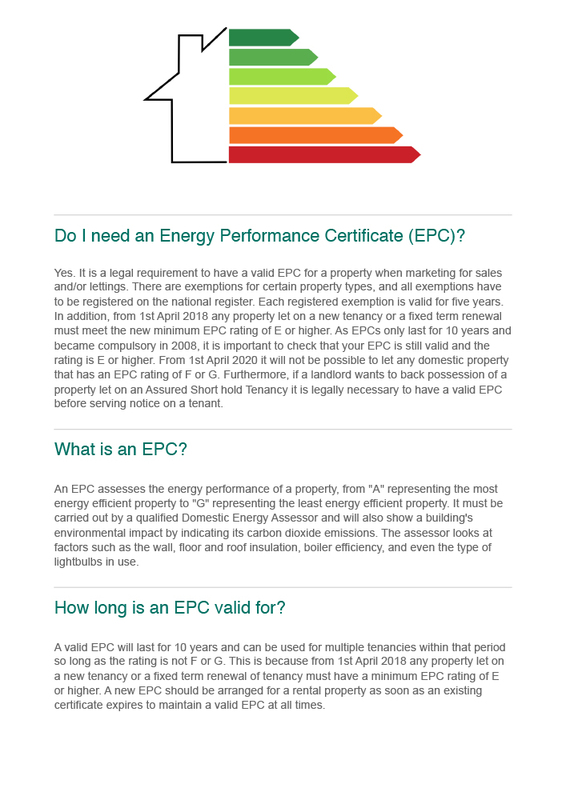 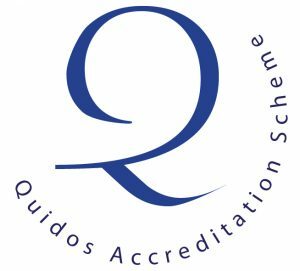 An Energy Performance Certificate (EPC) can be ordered separately or as a part of our competitive package. 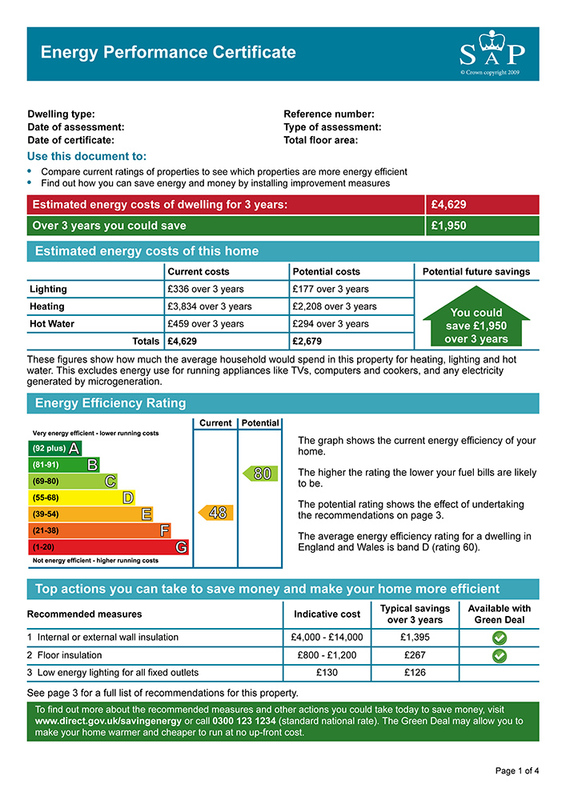 This compulsory marketing tool is produced by a fully trained, accredited domestic energy assessor and carrying out the assessment at the same time as photography and measuring for floor plans, provides a swift, efficient service with minimum inconvenience to the vendor.